As you work to bring your marketing efforts to the next level, you’re bound to question social media integration. What is it? Where do you start? Social media will continue to become more important for users, and some experts suggest it may become a ranking factor for future Google results. It’s unclear when this would happen, but your company should be prepared. With the importance of social media increasing, making it part of your overall marketing strategy is a natural step. The problem with integrating social media into marketing initiatives is that most companies stop at the easy options such as blogging or email marketing. However, social media can (and should) be incorporated into all areas of marketing including events and seminars, email, SEO, video, networking, and market research. There are several different ways you can integrate social. The following tips and actions focus on the most popular and the most beneficial ideas. In the case of events and seminars, the best ways to incorporate social media is to guest speak and represent your company (for example, with a booth) at an event. How you go about using social media in these two situations differs, but both can better take advantage of social than simply attending an event. This is a pretty general tip that applies to all marketing efforts: Events and seminars are great options. 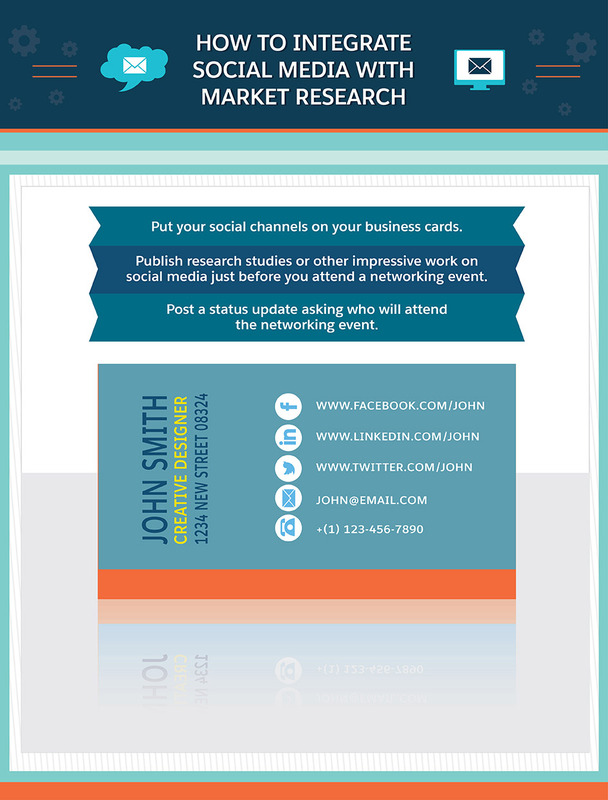 First and foremost, advertising lets your social community know you will attend an event. 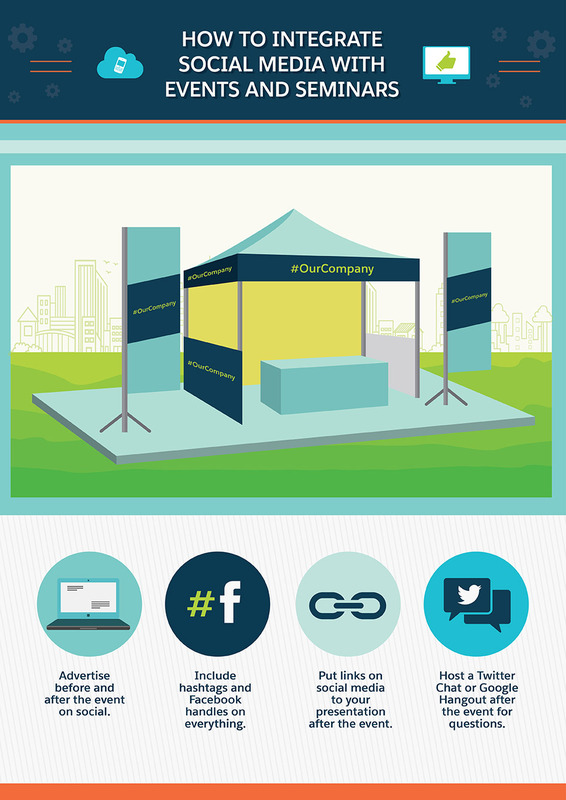 You could take things a step further and offer an incentive for visiting your booth or using a hashtag you created. After it’s over, whip up a blog post about the event then share it on social media so people can click to learn more. For many, the post may include a link to the actual presentation in case followers missed it. For others, the post can include favourite moments from an event. This is also a good tactic if you attended the event in a limited capacity. The more you can connect with the event on social, the better chance you have of involvement again in the future. Put your hashtags, Twitter handles, and social account links on every slide in your presentations or every pamphlet you hand out at an event. This helps improve brand awareness and hopefully earns you a few more followers, which opens the door for more engagement opportunities in the future. In this case, you don’t necessarily want to overdo it by putting a link to every single social network you have. Stick to two or three major networks. You can always include a final slide with more social contact information. Keep in mind: If you hand out pamphlets or give a presentation, most of your audience members won’t be able to click a link, so your Twitter handle or the simple version of your Facebook or LinkedIn URL is best. Make sure your links are set to “private” so only friends can see those particular posts. This way only those who “like” or connect with your business will have access, which will help increase your social numbers. Let those who attended your event know this, otherwise they may have trouble gaining access. Rather than frame it like an ultimatum, you can say, “If you like the page, you will have full access to the presentation tomorrow on social media.” You may even want to consider making a public announcement on your social channels. After your presentation, consider hosting a Google Hangout or a Twitter Chat to answer questions. This is a great way to use social media to make connections and talk more about your topic. Again, this is something you should advertise and have prepared during the event. 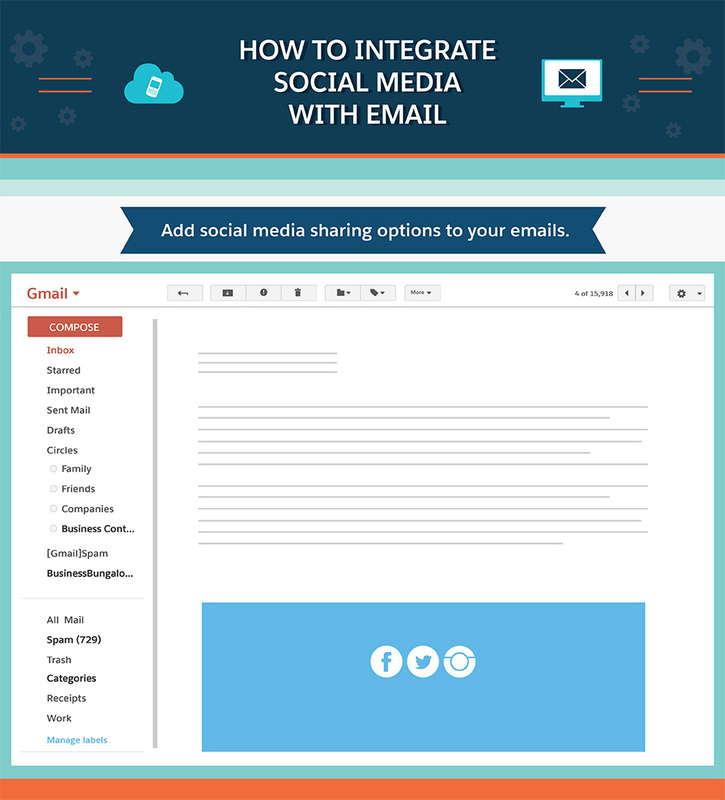 Add social media sharing options to your emails. This is a no-brainer for a lot of companies, but it’s worth discussing. Not only should you put your social sharing buttons on an email-marketing message so people can easily connect, but you should also include buttons that actually lead people to share your message. 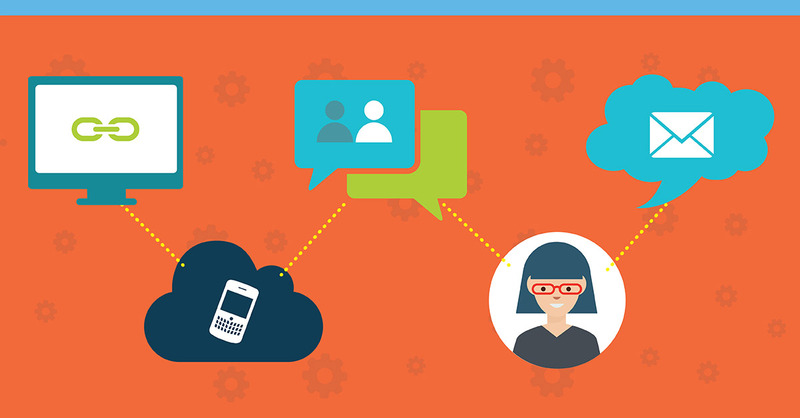 Email marketing is thriving in 2015, so the sooner you can incorporate social the better. 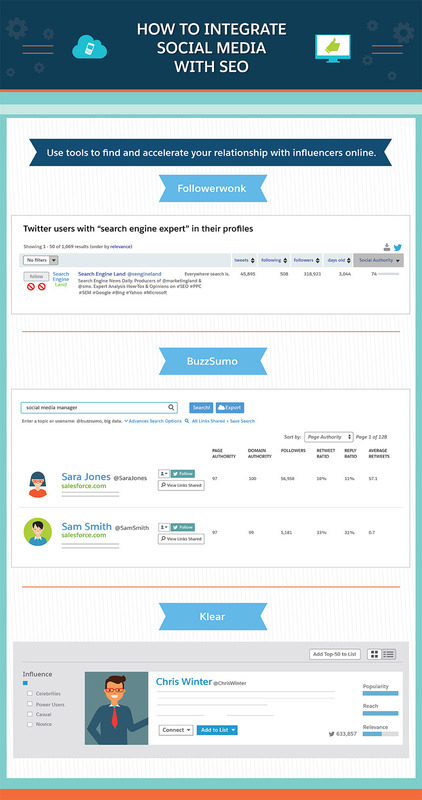 Searching for specific terms in your industry on Followerwonk, BuzzSumo, and Klear, then sorting the results by authority or influence, allows you to see which social media accounts are most active and noteworthy for that term. Build your profile and brand by connecting with those influencers, cultivating relationships with them, and then mutually sharing content. This is a great way to grow your SEO efforts, and working with influencers helps you earn natural links and content placement opportunities. Video on social media has huge potential. During June of last year, Facebook served more video views (12.3 billion) than YouTube (11.3 billion). Now that Facebook has auto-play videos, it is less likely people will head to your YouTube page. But video on any platform can help get your company noticed. Facebook also has a new section of “related videos,” similar to YouTube. 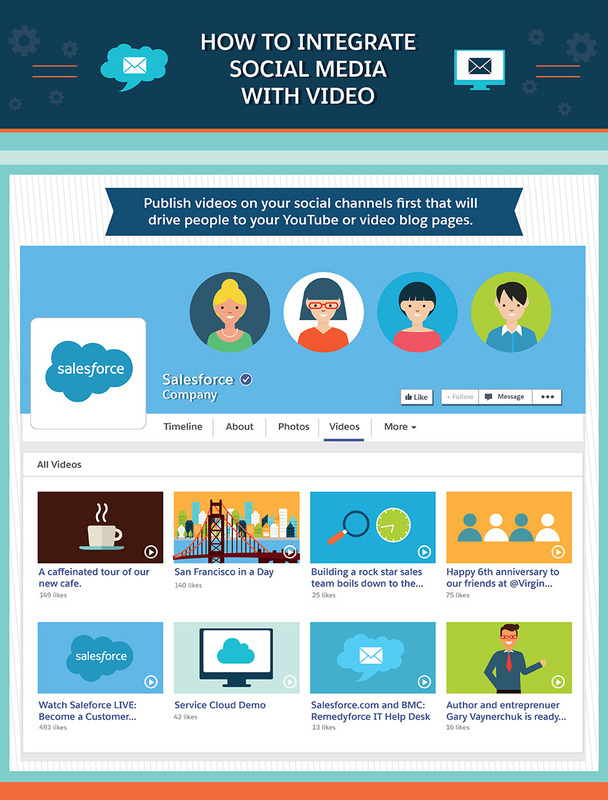 If videos aren’t working on your blog, publish on social media first to see if views increase. Plain and simple, your social community is full of information that can help you understand which products your audience likes best, what content types bring in the most engagement, which topics generate the most buzz, and more. With input from followers, you can begin to better understand your market. 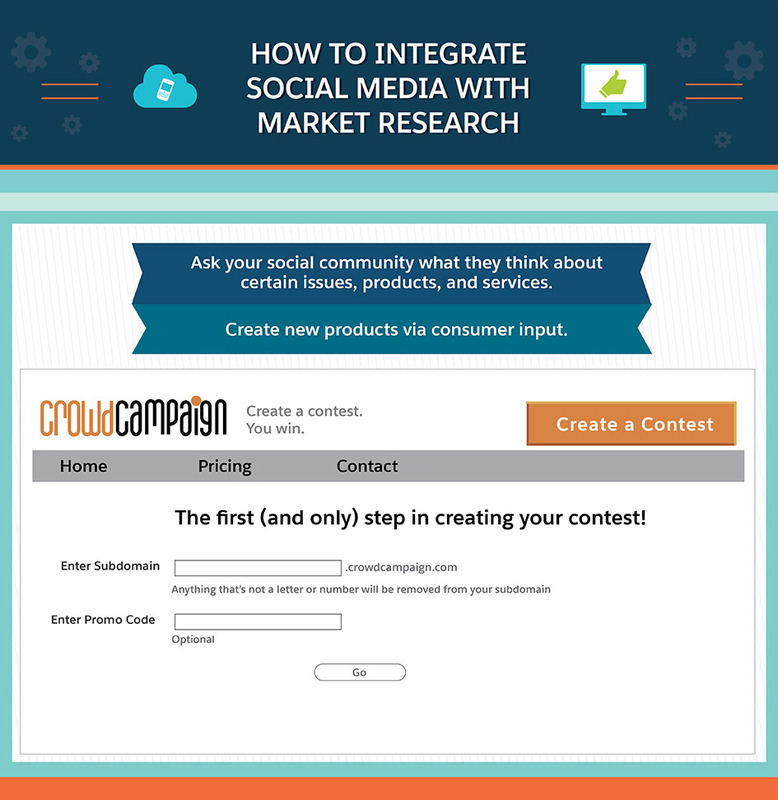 Gather useful data by posing questions on social media or creating a poll, survey, or contest. You can learn more about creating contests here. Sometimes incentives help encourage your audience to participate. Inspired by social media strategist Jay Baer, CrowdCampaign is a crowd-sourcing program that allows you to propose different ideas and then have your social communities vote on them. The program does come at a price based on the number of ideas you propose. But if you’re really looking to gather market research and then take that data and put it into your other marketing efforts, it could be well worth the cost. Sometimes an email or a call isn’t the first step a contact takes after a networking event. Printing social handles on your business cards gives people a way to connect and learn more about your business. Leverage this approach and drive people you meet to your social channels. Then reach out to them on these channels to see if there is an opportunity to do more away from social media. You probably want to talk about your latest work at a networking event (even if that event is online). Post a link to recent accomplishments on your social media channels to help people who want to connect. Part of successful networking is meeting with like-minded people who you’ve either heard of before, met virtually through some type of work you’ve been doing, or connected through a mutual connection. Use social media to learn who may be interested in meeting up or who already planned to visit the event by posting a status update to start the conversation. LinkedIn is a great place to make this happen. It’s important to always think about which social networks are most appropriate for each marketing situation. Ideally, you already have a presence on the top four networks—Facebook, Twitter, Google+, and LinkedIn—but many companies are also active on Instagram, Pinterest, StumbleUpon, and more. You do not need to use all of them all the time. The more visibility you can get, the better, but you have to be relevant. Each social community is different, so if you’re not customizing what you serve to each audience, they will be more likely to lose interest. These tips are not the be-all and end-all of digital integration with social media. They are meant to be guidelines. One of the great things about social media and marketing is that both offer various ways to be creative: All you have to do is get started!